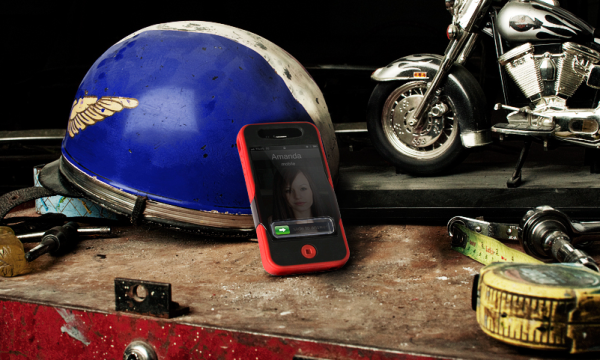 iSkin Announced a new and improved Revo4 SE case which is compatible with both the AT&T and Verizon iPhone 4. The new Revo4 SE features an improved front Visor which allows you to answer calls without having to remove the Visor because of its touch-through zone. The new Visor will encourage users to keep it on most of the time and at the same time, increase the protection for iPhone 4's screen. The new Revo4 SE and older Revo4 will be compatible with both the AT&T and Verizon iPhone 4. The Revo4 SE case is available now for $44.99.